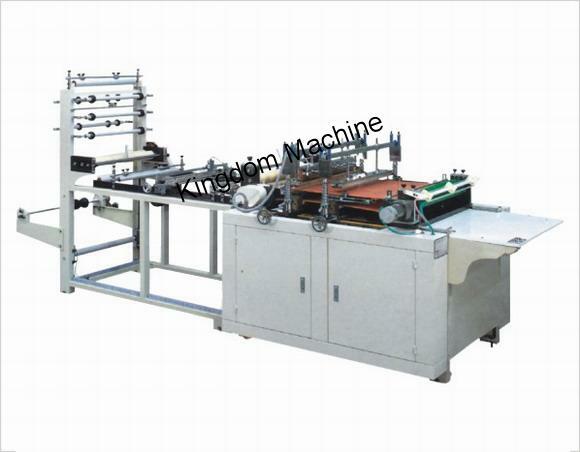 1, This machine adopts photoelectric tracing, computer control, frequency conversion speed adjusting, and automatic temperature control, with the features of operating easily and sealing firmly. 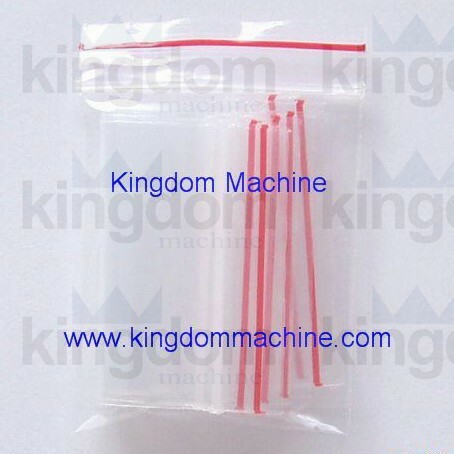 It is only used to seal and cut high pressure PE self-sealing bags. It is an advanced bag making machine.